While the new iPhones look cool, David and Tim look deeper and find the really important takeaway from the announcement. 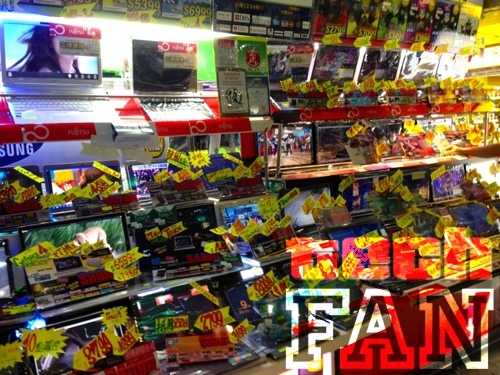 Plus, David spends time in the electronic isles that is Hong Kong, and Tim gets a new SSD in his iMac. Want a chance to win a $25 iTunes Gift card? 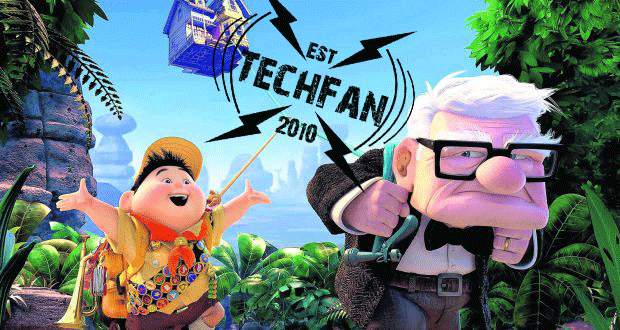 Listen to this episode of TechFan to find out how! 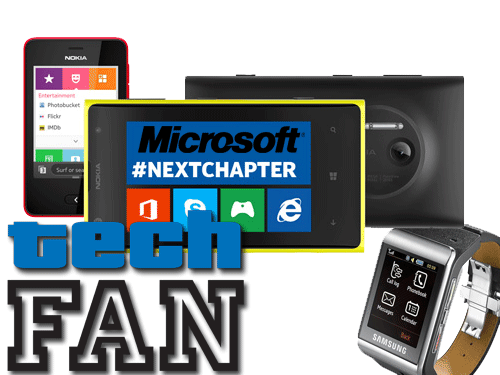 Microsoft buys part of Nokia and SamSung releases the Galaxy Gear, plus your feedback, all on this week’s episode of TechFan Podcast.